Love you guys! The pics are so cute!! Miss you!!!! Will Luke get a matching sock for his other foot? Very cute! If he’s lucky! 😉 Thanks! 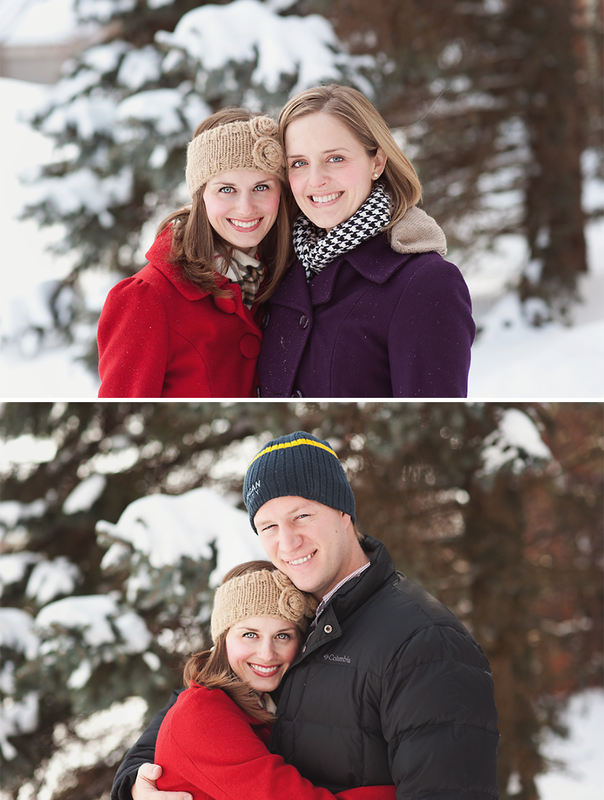 Love these pictures of you, Luke and Ann! 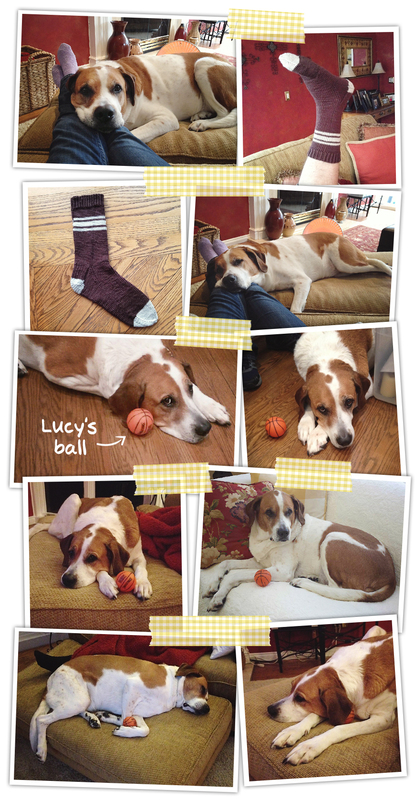 And of course Lucy!!!! The ball photos are hilarious! !